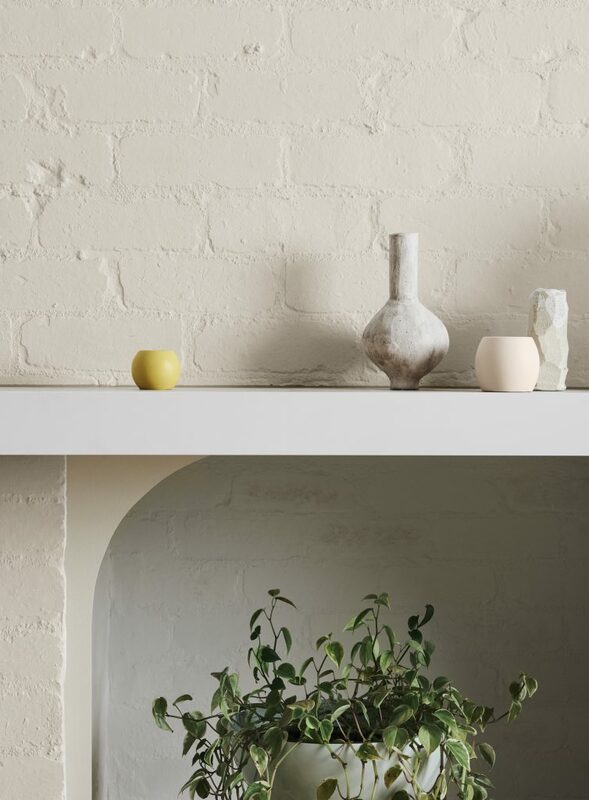 If you might remember, my FAVOURITE of Dulux’s 2019 Colour Forecast – “Filter” – was the “Wholeself” palette. It is right up my alley with soft, light, nurturing tones. 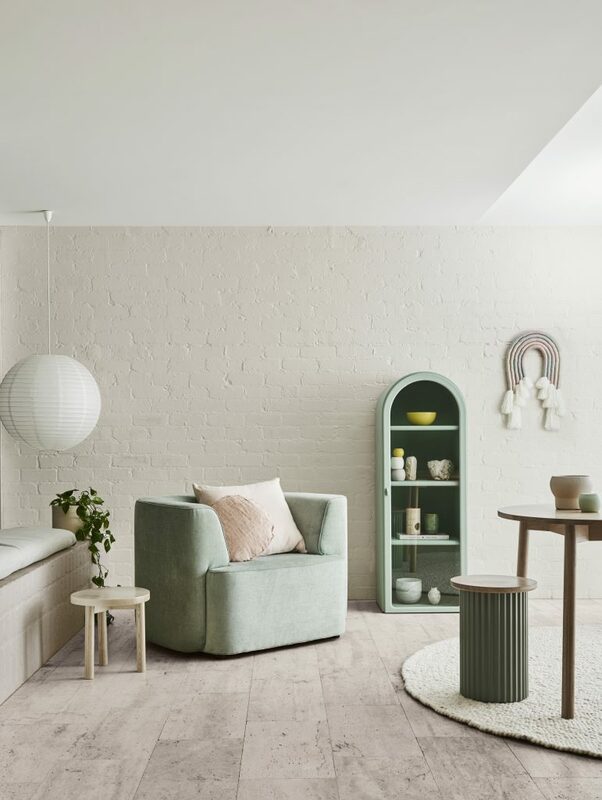 Well, Dulux has just revealed its Summer Trends palette for 2019 and it is centered around none other than this very palette. I’m in love with it – let’s see if you are too! 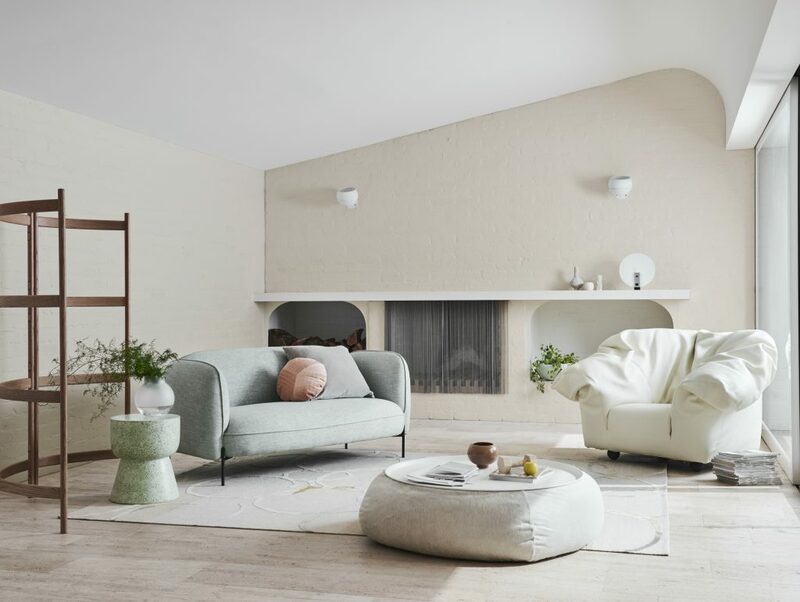 This summer, interiors will embrace the idea of soft minimalism, with palettes featuring gentle, nurturing colours, contrasting textures and dustings of mint and lemon coming to the fore. And I’m not complaining. These are the perfect tones to cool us down during the heat of the year! 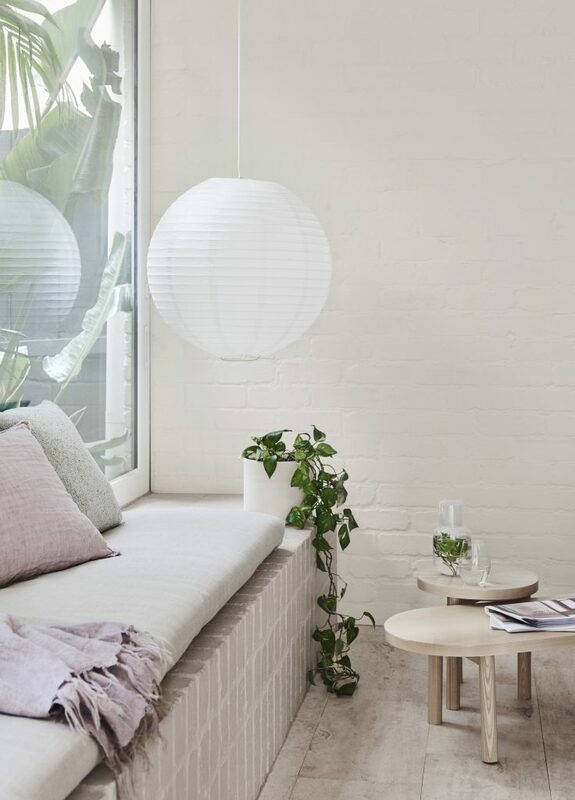 This palette draws inspiration from the wellness movement and actually allows us to create calming, reflective interior spaces that help us turn our attention to self-care and mindfulness. Sounds rather dreamy to me! Think muted shades of powdery pinks (particularly a peachy tone) and warm neutrals (clay and gold are key! 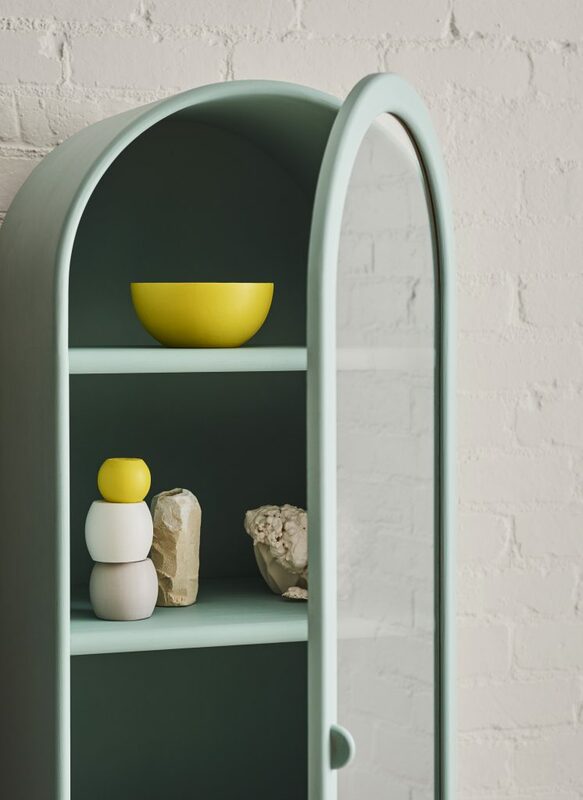 ), contrasted with accents of muted citrus and a minty blue-green. 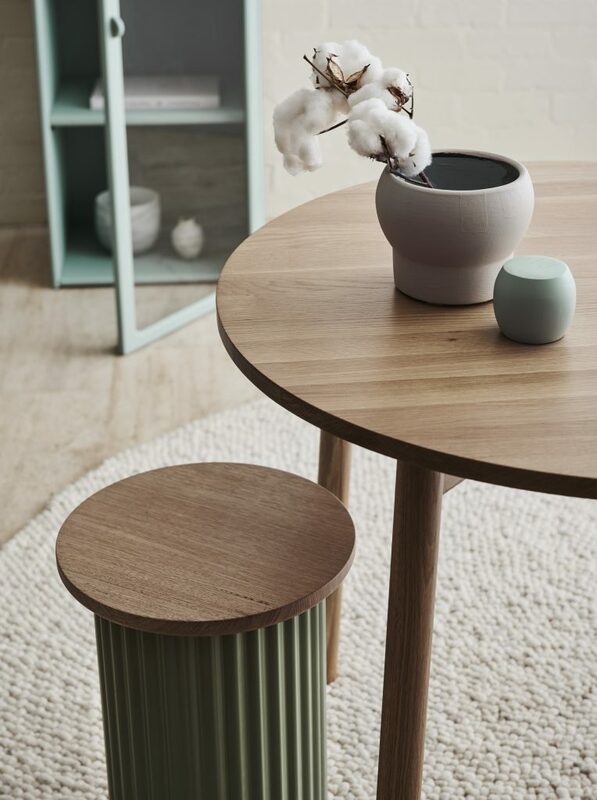 Pair these with mid-tone timbers, soft undulating lines and relaxed design detailing and we have gorgeous minimalist luxury. 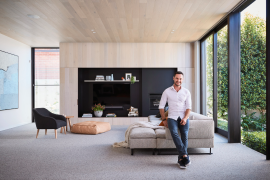 Wellness has emerged as a major theme in the design world for 2019, with many of us looking to switch off our digital devices and focus on nurturing our tired bodies and spirit. The Wholeself palette brings this theme to life. Expect to see a paring back of the overdone or unnecessary; the idea is to surround yourself with furniture and accessories that serve a purpose and bring you happiness. And the bit I’m most excited about being a bit of an op shop fan?! 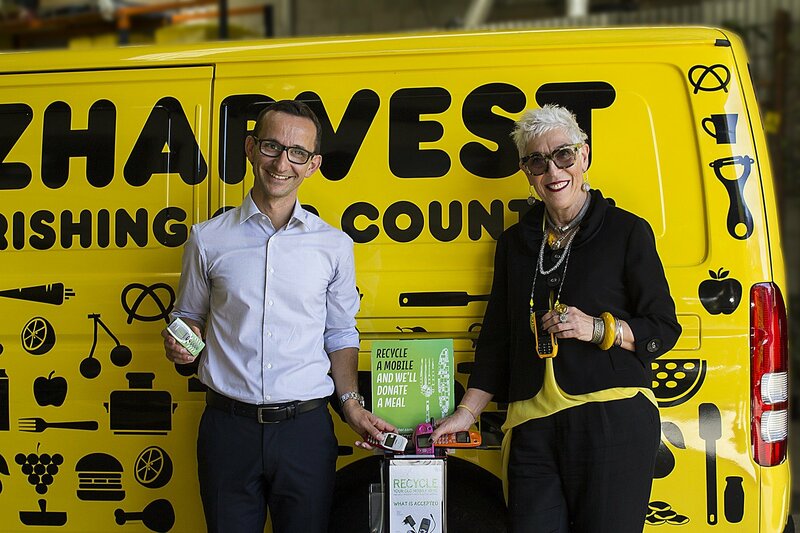 Environmental awareness will be an important thread running through design in 2019 – so instead of disposable furniture which I really despise, we will be repurposing or reimagining older pieces in a new way. 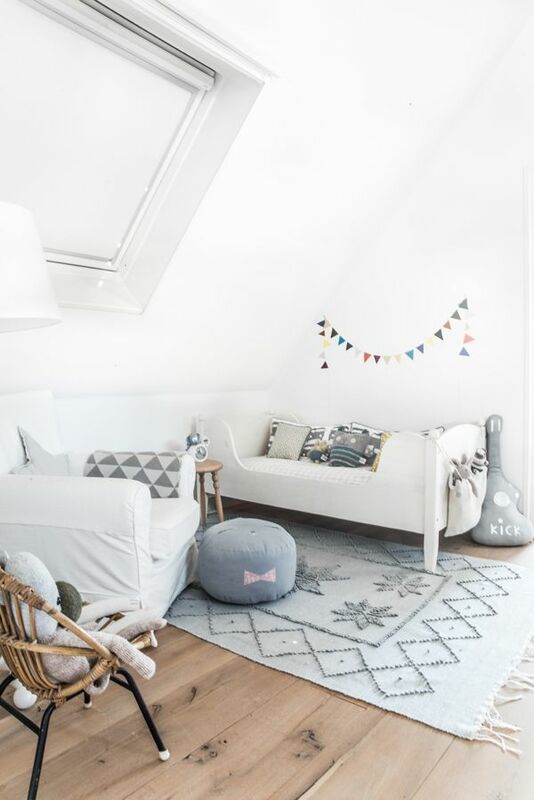 Andrea was kind enough to share her TOP tips for bringing these beautiful calming colours into our own homes. Here’s what she said! Edit out the unnecessary; surround yourself with only those pieces you truly love and use. 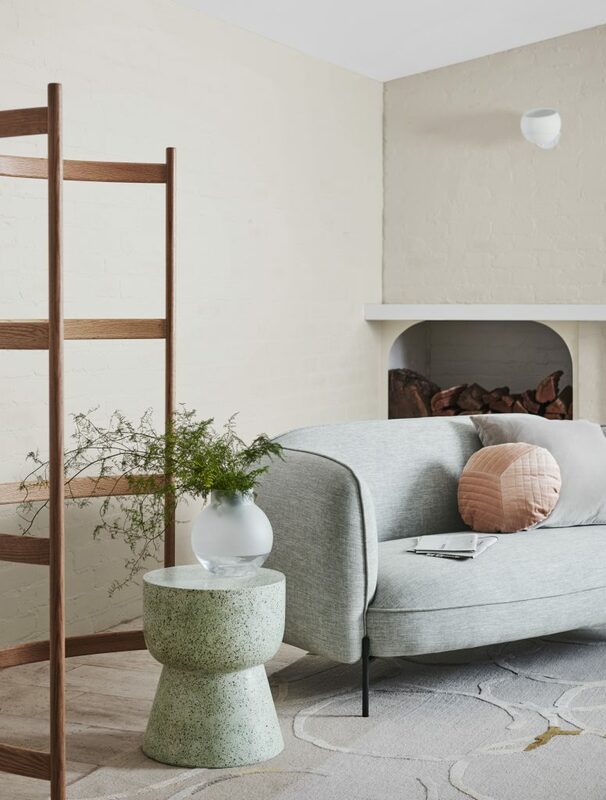 So let’s take a look at the Dulux Summer Colour Trends 2019 forecast styled by Bree Leech and photographed by Lisa Cohen. P.S. 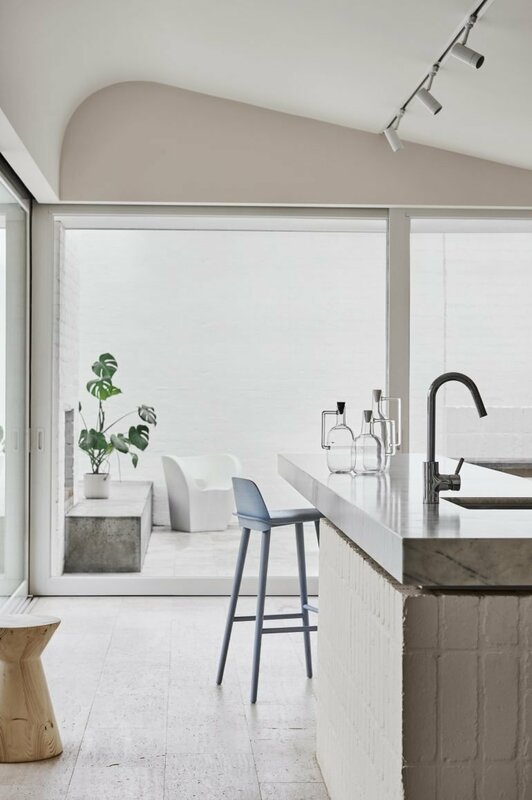 Check out the full 2019 Dulux Colour Forecast here. 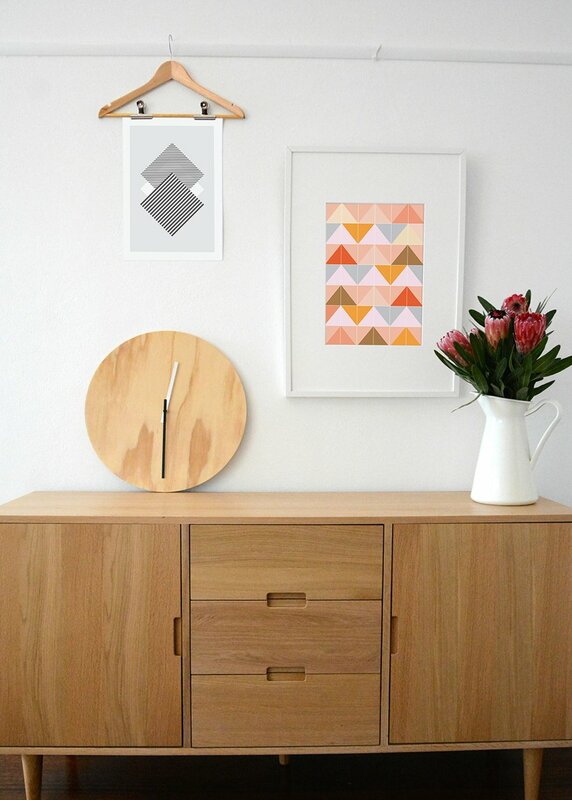 New pretty print store – meet Russet Design!